The global pharmaceutical industry is witnessing an unprecedented era. Several new demand spaces such as innovative therapeutics (immuno-oncology), clinical diagnostics (liquid biopsy), and research tools (next-generation sequencing) have emerged, driving companies to sharpen their long-term positions. Fundamental behavioral shifts in these spaces are redefining the market. Companies are adopting a “beyond-the-pill” approach and increasing investments in innovations related to drug discovery, clinical trials, supply-chain solutions, and patient engagement. 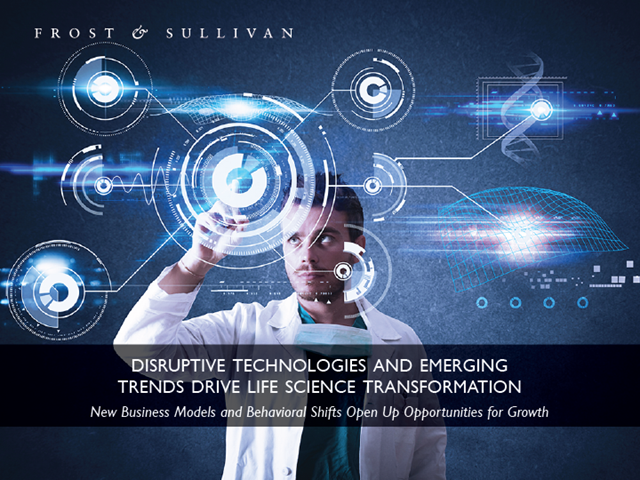 This briefing reviews recent industry transformations, changes in business models, growth opportunities, and key predictions for the life sciences industry.